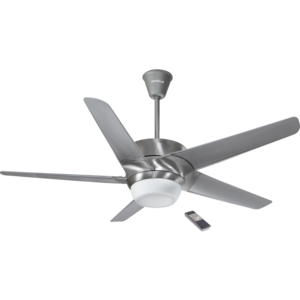 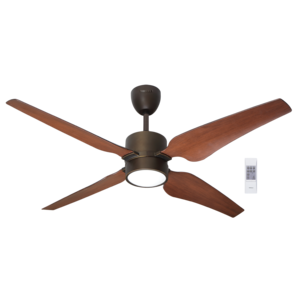 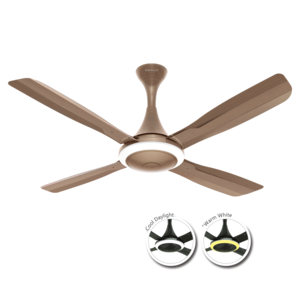 Havells entered the fan business in mid-2003 and has emerged as one of the fastest growing Fan brands in the Indian market. 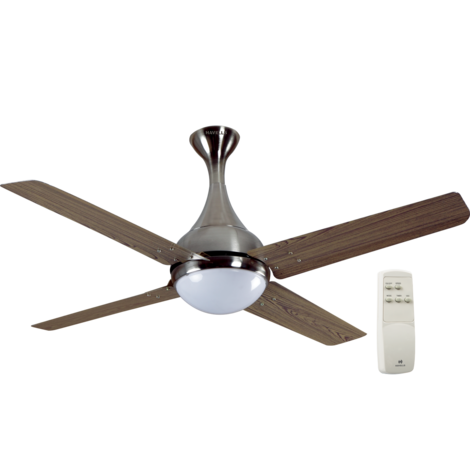 Havells has captured the customers fancy with its innovative designs and excellent finishes. 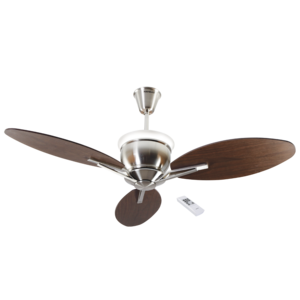 From Premium Fans in exquisite, antique finishes to fans specially designed for kids to dual colour fans and High Speed Fans, Havells offers a complete range to meet varied individual needs.